I love Drybar. Like-borderline obsessed with it. What is Drybar, you ask? Remember your Grandmother would have her hair “washed and set”? Drybar is just like that-except bar themed and hip. And with amazing scalp massages and products. And chick flicks and champagne. 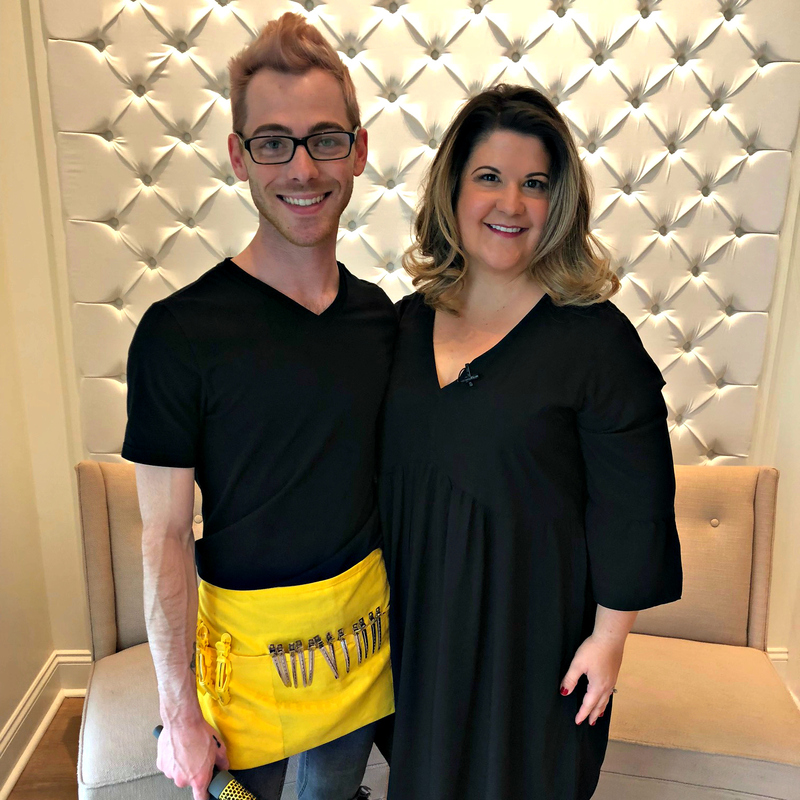 I was happy to talk all things Drybar with my friends at River City Live for their “12 Days of Giveaways” contest. Check it out!